Composed of kiln-dried aggregate bound with clear polyurethane resin, resin bound surfacing is typically laid from a minimum thickness of 15mm to 20mm. Resin bound surfacing may be laid on a solid base of concrete, asphalt concrete or hot rolled asphalt. Some products, such as RonaDeck EcoPath UV, are available for application at a greater thickness to compacted aggregate bases. However, these products should only be used on footways. 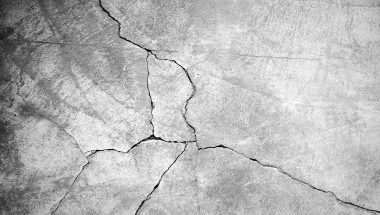 Resin bound surfacing is porous; it may be applied to existing non-porous bases when an adequate fall is in place. 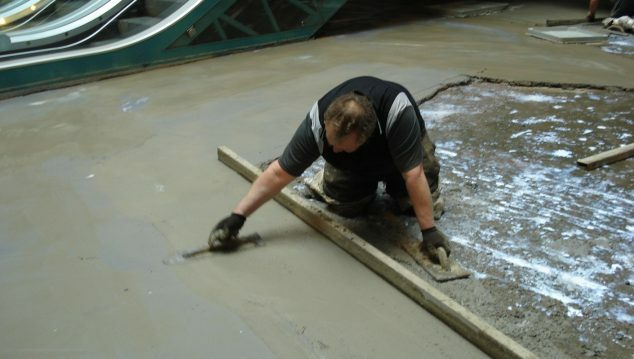 This allows water to drain at the interface of surfacing and base. Resin bound surfacing applied to a correctly designed porous base of open graded asphalt concrete or no-fines concrete and sub-base of Type 3 aggregate will facilitate the design of a SuDS compliant permeable pavement construction. Consequently reducing flood risk and permitting rainwater to flow into natural water courses. 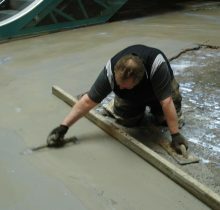 There are two types of polyurethane resin used for resin bound surfacing, one is UV stable (aliphatic polyurethane) which remain unchanged by exposure to ultra-violet light and the other, (aromatic polyurethane) will yellow and darken after exposure to UV light, thus altering the appearance of the aggregate. All Ronacrete products for resin bound surfacing or tree pit applications are UV stable. When retention of the original colour is required, UV stable resins should be chosen. A typical argument put forward by suppliers who do not offer UV stable resins is that many of the aggregates available are yellow and/ or brown. This assertion ignores the large number of sites where some areas are exposed and some are in permanent shade, under evergreen foliage or covered by movable objects, such as plant pots. In such circumstances, shade variation is inevitable and will become apparent relatively quickly. There are some MDI based polyurethane binders sold as being UV resistant; evidence from independent researchers suggests that although UV “blockers” may delay the effects of UV light, blockers only delay degradation. We would suggest that designers should ask suppliers claiming UV resistance for independent evidence of long term protection from UV degradation. 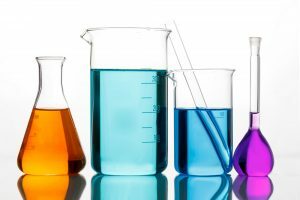 Aromatic polyurethane products are excellent for numerous uses. 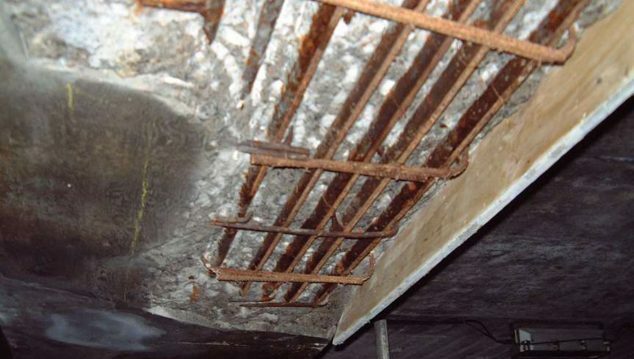 They are widely used for flooring, where their resistance to wear, chemical spillages and relatively high service temperatures make them an obvious choice for many industrial applications. Their lack of resistance to ultraviolet light makes aromatic polyurethanes less suitable for exterior use. Exceptions for this as undercoats protected from UV exposure. UV degradation is not limited to yellowing and darkening. Surfaces become duller and other properties such as elasticity and flexibility are also adversely affected by exposure to UV. Binders for resin bound surfacing should be sufficiently elastic to withstand minor substrate movement and traffic loads; there is evidence of an increased risk of cracking of surfacings bound with resins which have low elasticity; especially when surfacings are applied to asphaltic bases, which are subject to flowing of bitumen binders at higher temperatures. When choosing a resin bound surfacing material, a specifier should weigh the superior properties of aliphatic resins when exposed to UV radiation against the reduced initial cost of aromatic polyurethanes and consider which offers better value for money to their client. Natural aggregates are most commonly used but coloured glass and colour coated aggregate are also available. The designer should be aware that glass crushes more easily than most natural aggregates. In particular, glass has been known to suffer damage under high heeled shoe traffic. Quartz aggregate with UV stable colour coating can be sourced. 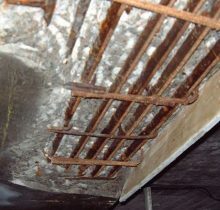 However, coating loss can occur under regular medium to heavy foot traffic. The designer should consider restricting the use of coloured glass and colour coated aggregates to areas with little traffic. 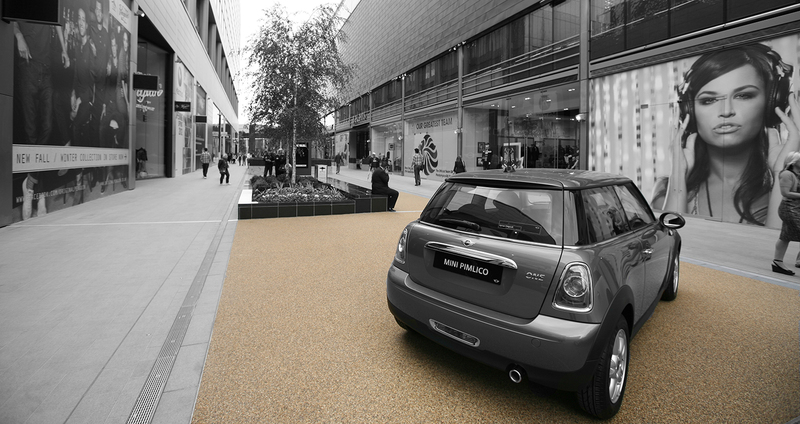 Resin bound surfacing is suitable for foot traffic and light vehicle traffic up to 7.5 tonnes. Resin bound surfacing is not recommended for applications where heavy traffic or traffic by heavier vehicles is expected. Applications include car parks (excluding shopper’s car parks), driveways, podium decks and terraces, public squares, courtyards, footpaths and pool surrounds.